Let ‘er rip! These 1:64 scale Hot Wheels Zip Rippers vehicles are insanely fast for thrilling on and off track play! Insert the ripcord, pull, set the vehicle down and watch it fly at super high speeds. The speed is completely kid powered—the harder you pull, the faster and farther it goes! Enjoy the thrill of high speed racing anyplace, anytime. 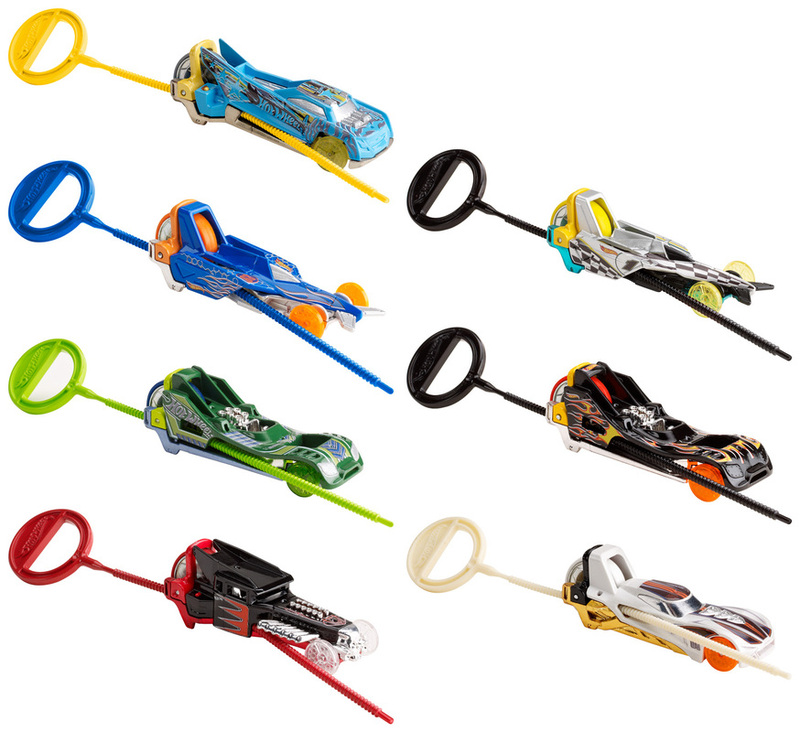 Collect all the Zip Rippers for epic racing showdowns. Each car sold separately. Ages 4 and older.